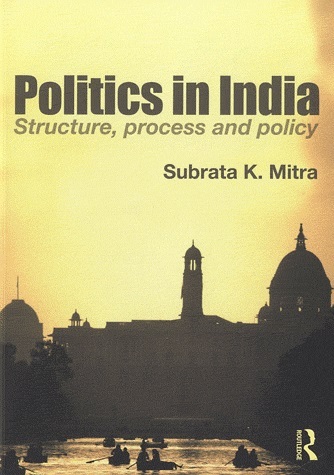 London, Routledge, , 266 p.
Providing a comprehensive analysis of the broad spectrum of India’s politics, this undergraduate textbook explains the key features of politics in India in a comparative and accessible narrative, illustrated with relevant maps, life stories, statistics and opinion data. Familiar concepts of comparative politics are used to highlight the policy process, with a focus on anti-poverty measures, liberalisation of the economy, nuclearisation and relations with the United States and Asian neighbours such as Pakistan and China. Why has India succeeded in making a relatively peaceful transition from colonial rule to a resilient, multi-party democracy in contrast to her neighbours? How has the interaction of modern politics and traditional society contributed to the resilience of post-colonial democracy? How did India’s economy – moribund for several decades following independence – make a breakthrough into rapid growth, and, can India sustain it? And finally, why have collective identity and nationhood emerge as the core issue of India in the 21st century? Introducing the novice to India, this accessible, genuinely comparative account of India’s political evolution also engages the expert in a deep contemplation of the nature of strategic manoeuvring within India’s domestic and international context. In addition to pedagogical features such as text boxes, a set of further readings is provided as a to guide readers who wish to go beyond the remit of this text.